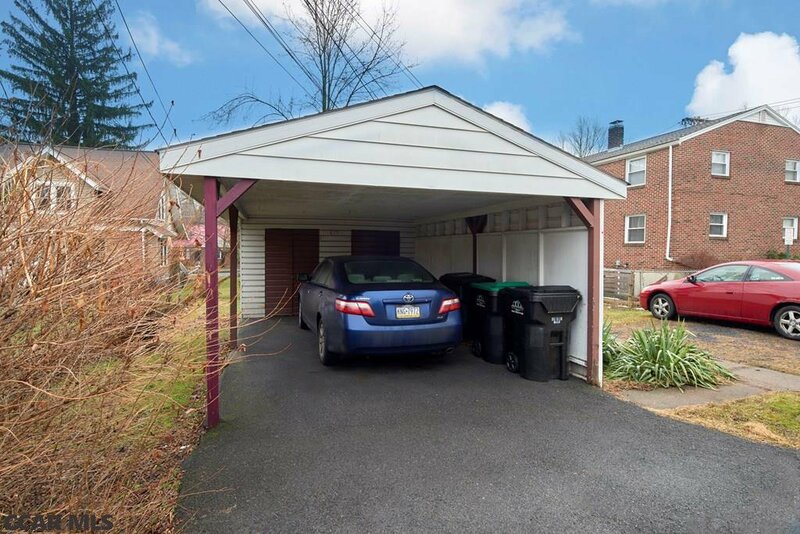 Nestled in the State College Borough, a rare opportunity to purchase within blocks of Penn State University Park Campus. 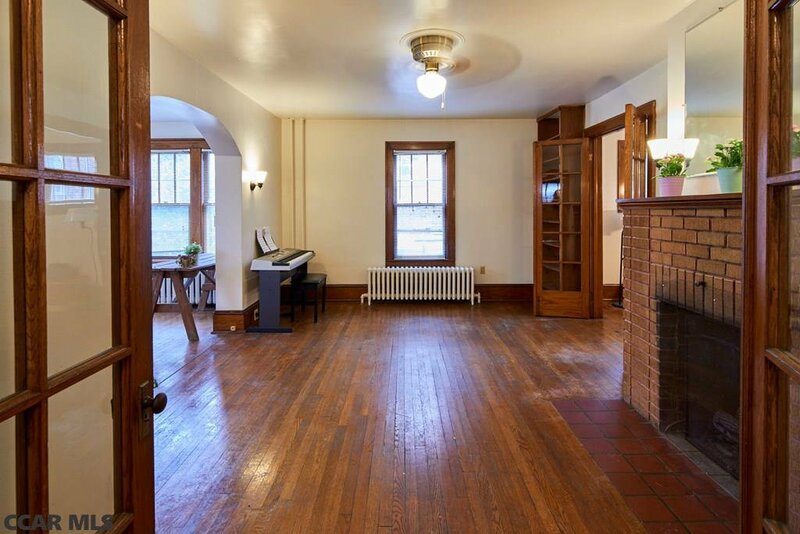 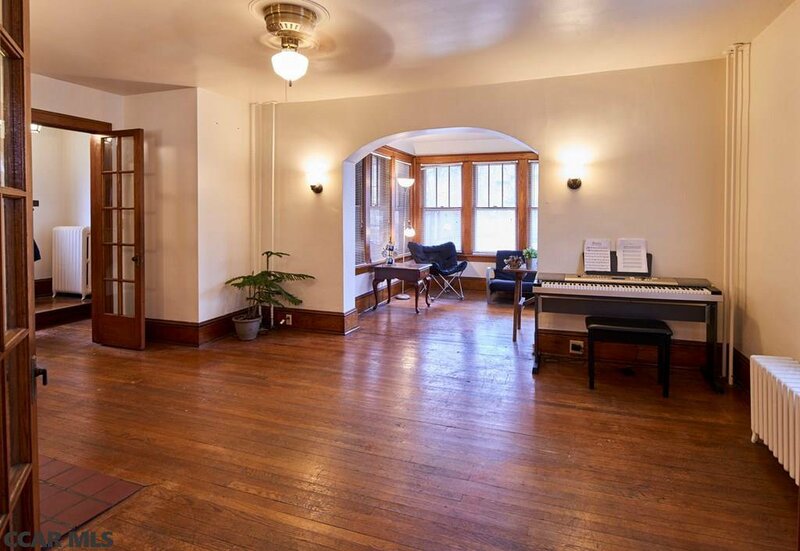 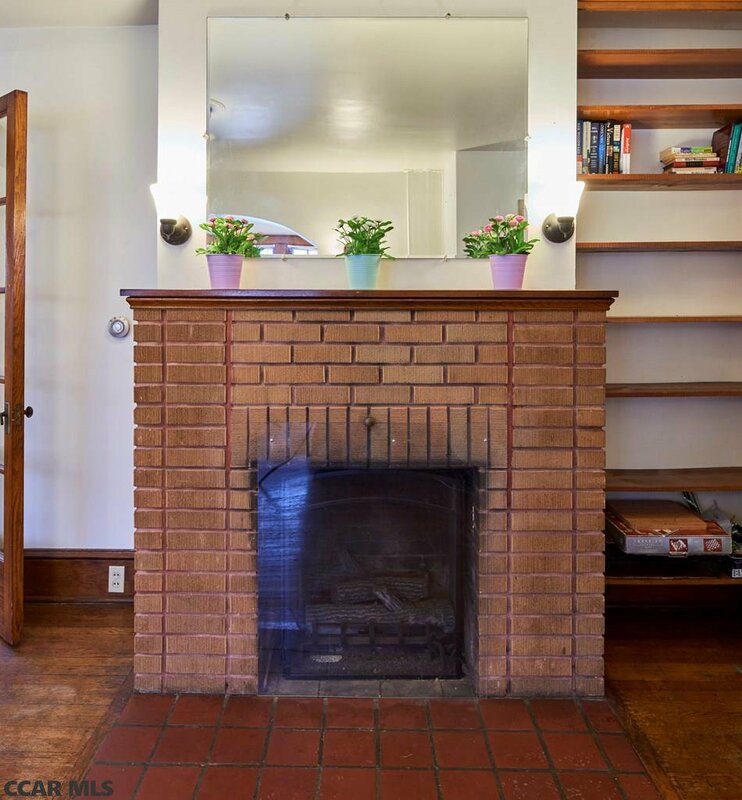 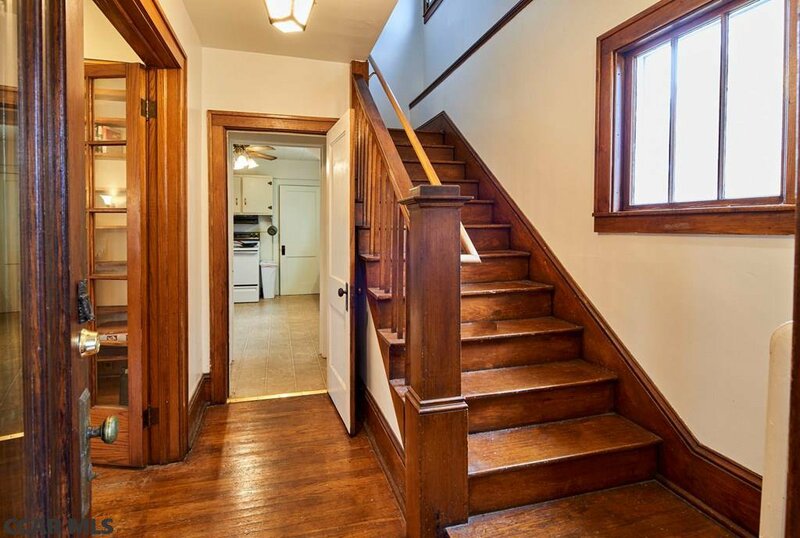 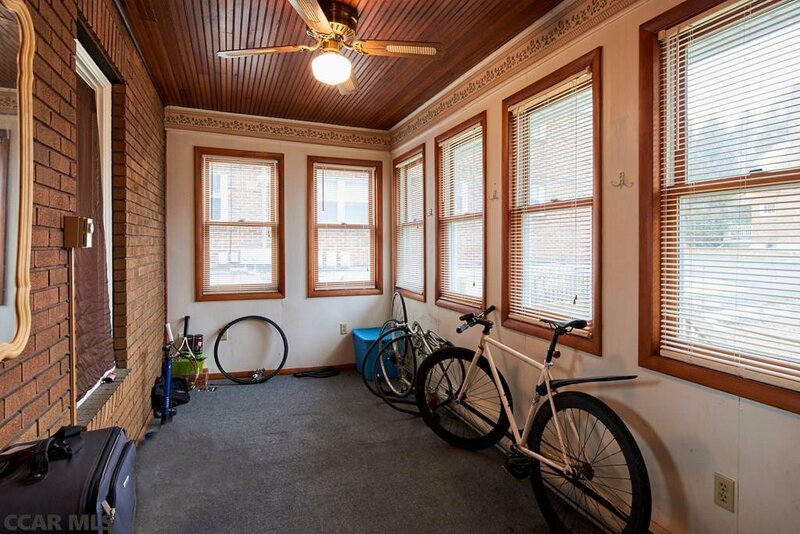 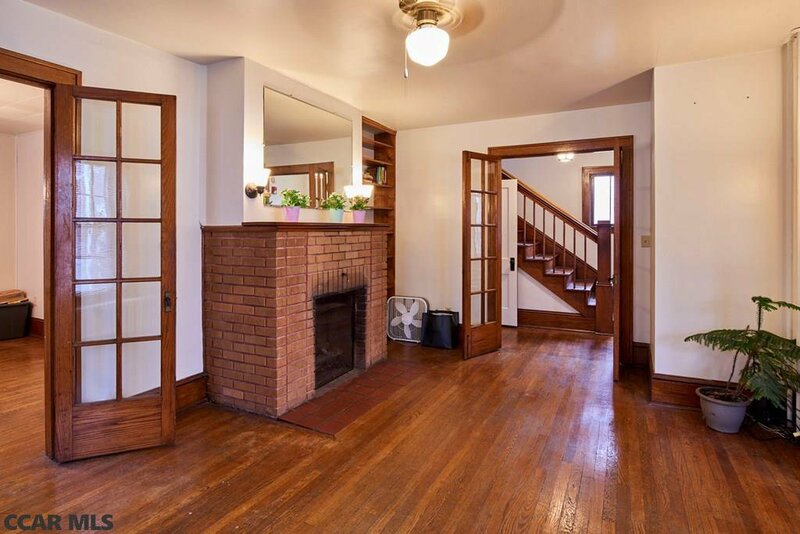 A 1924, brick bungalow beauty, 825 W Beaver boasts 4 spacious bedrooms, stellar hardwoods and copious character throughout. 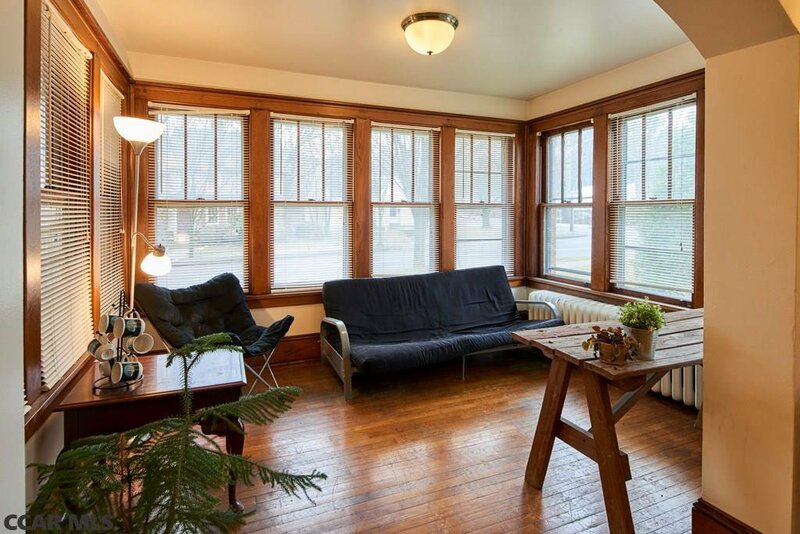 Abounding in natural light, the sunroom off the sizable living room could double as an office. 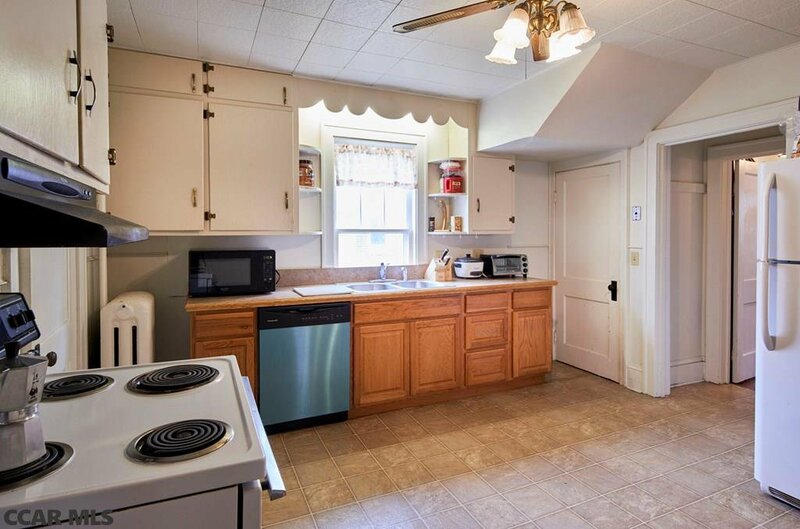 The ample dining room and kitchen lead to a back porch and considerable back yard with parking and a carport. 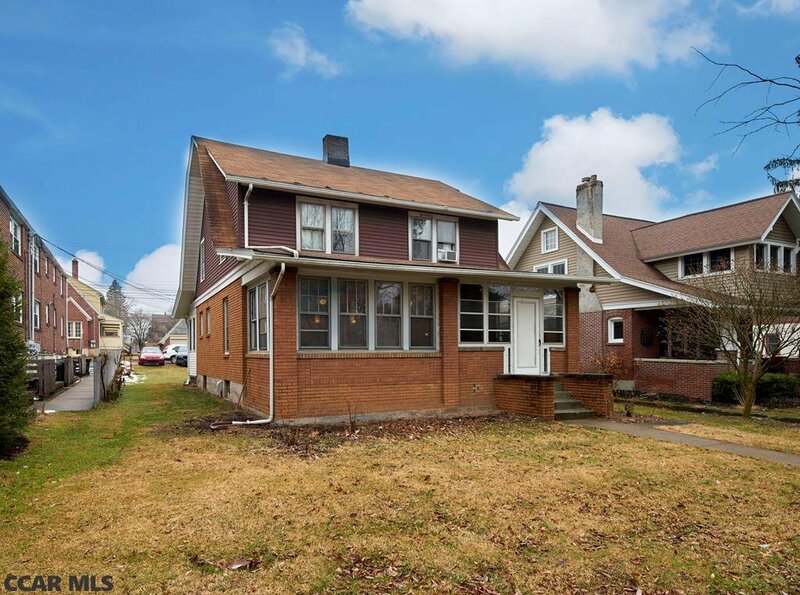 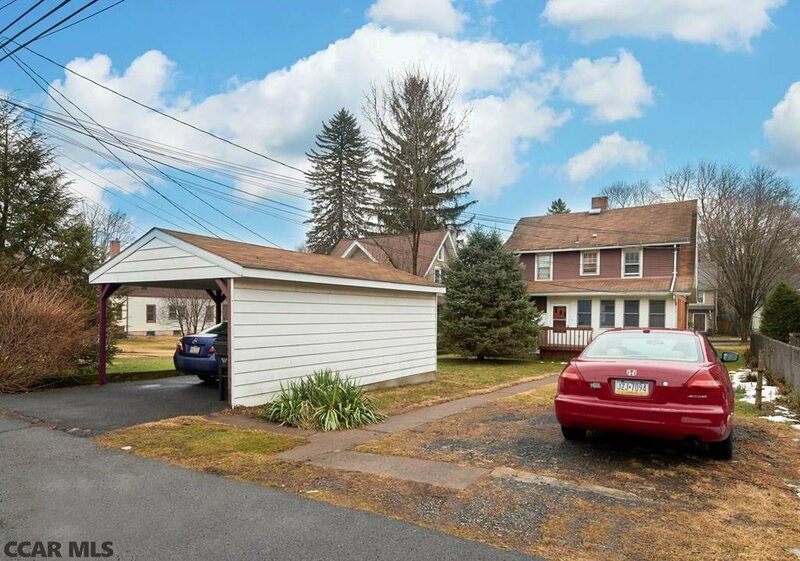 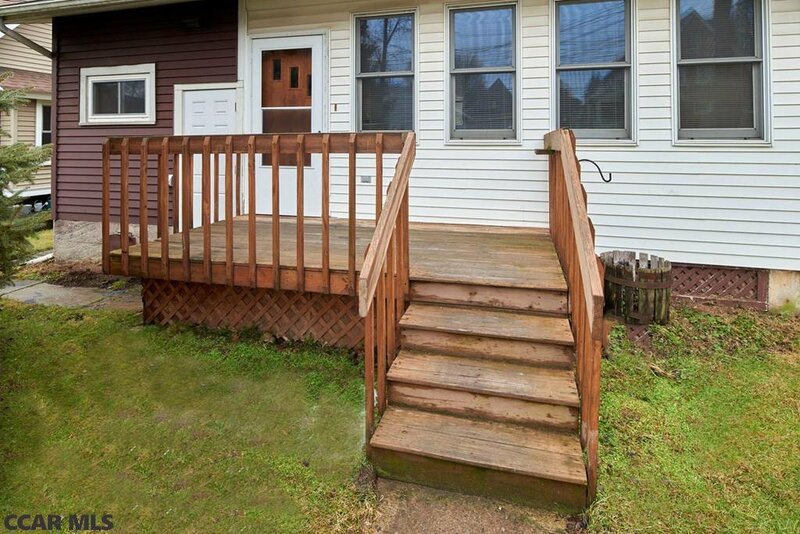 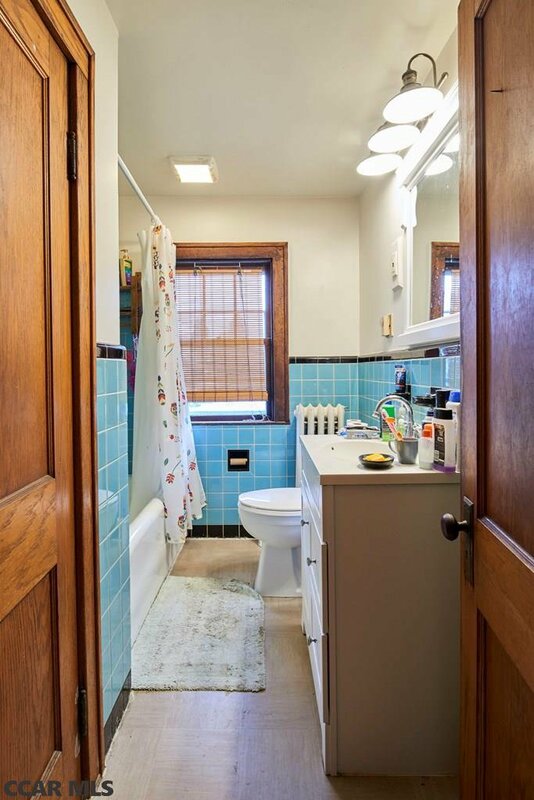 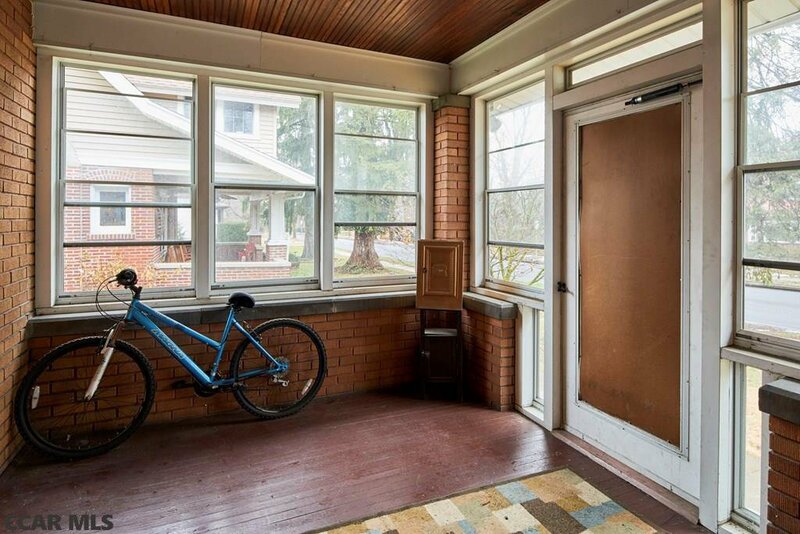 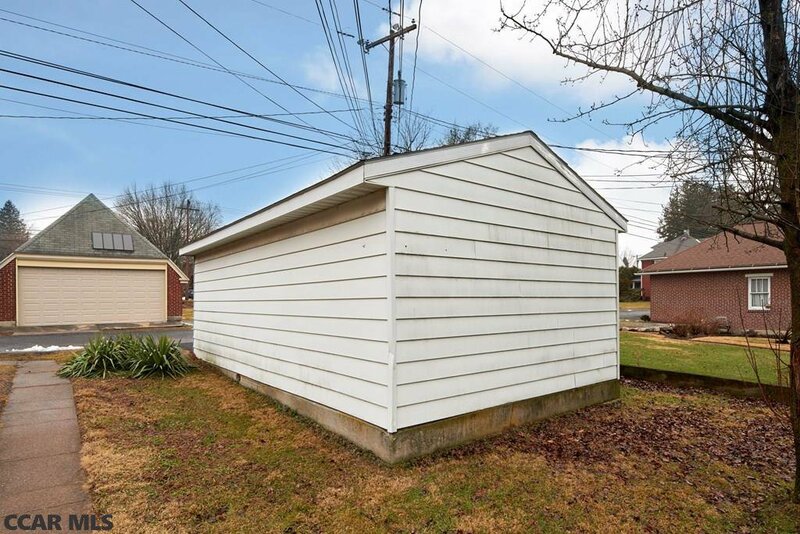 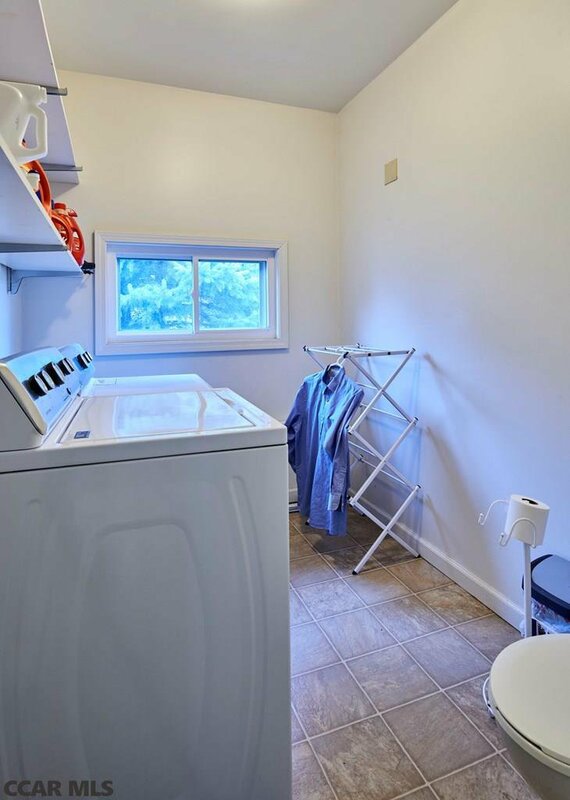 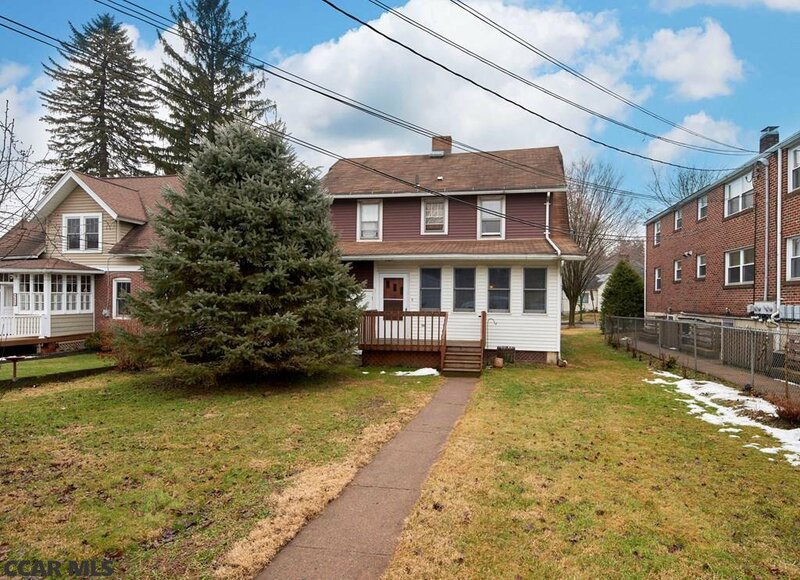 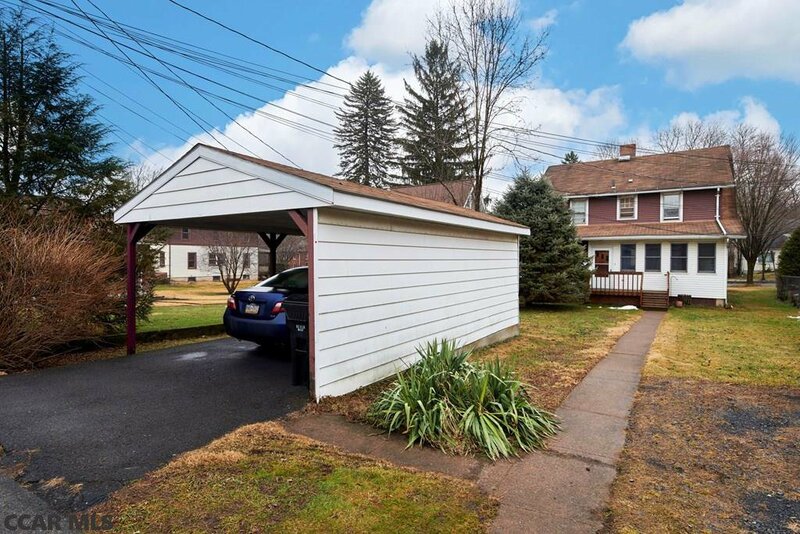 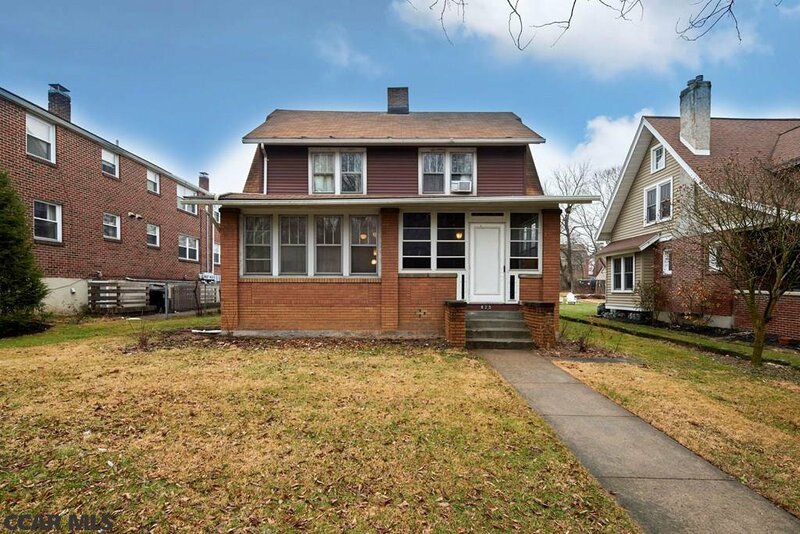 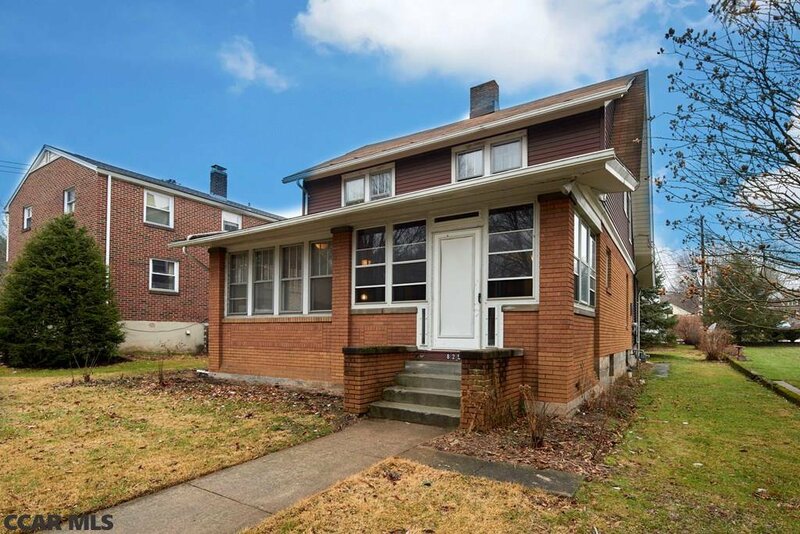 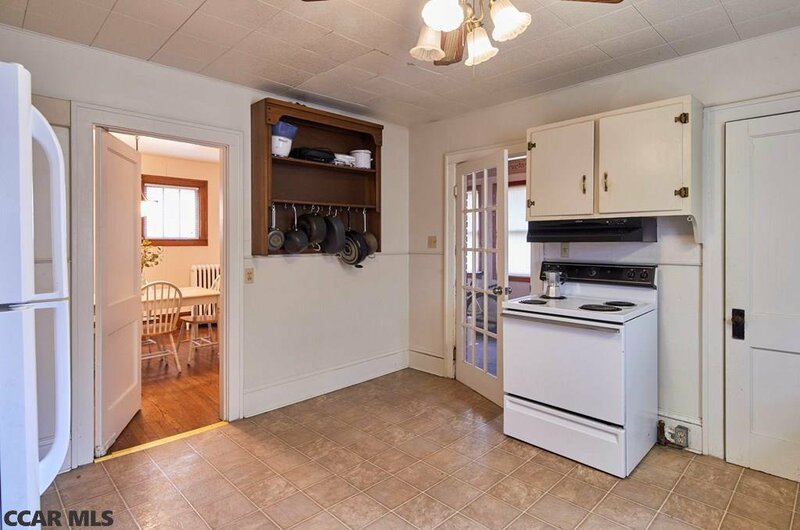 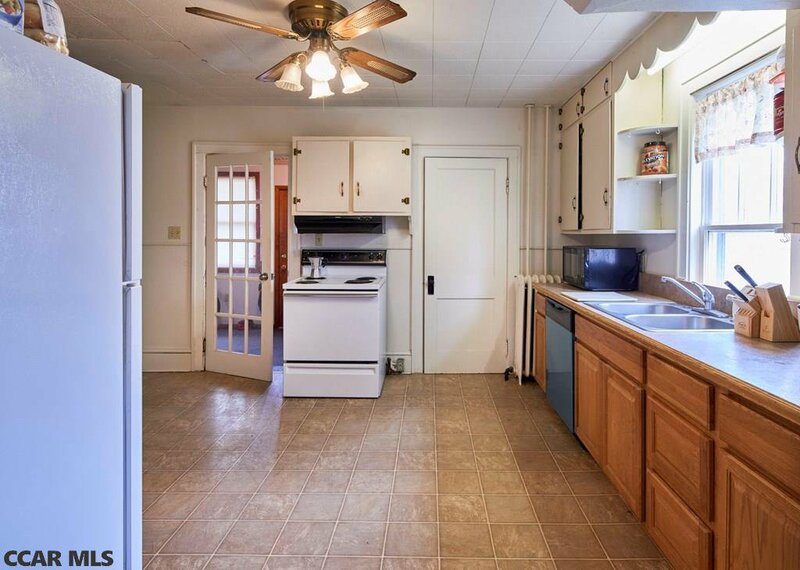 Currently rented until July 31st, 2019 (3 unrelated permitted), you're invited to explore the myriad of uses permitted by R2 zoning in the State College Borough.